Don’t Be Silly-Wrong Leg, Billy! 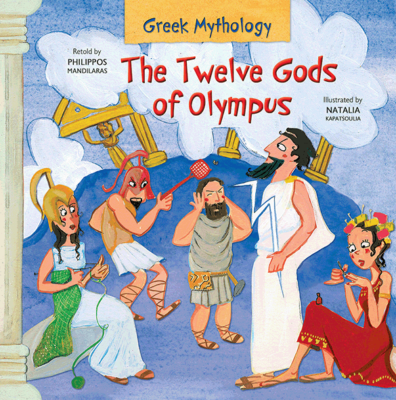 The twelve Gods of Ancient Greece lived on Mount Olympus from where they ruled the world. Their incredible stories still enchant us thousands of years after they were first told. Inspiring & Stimulating Curious Minds! 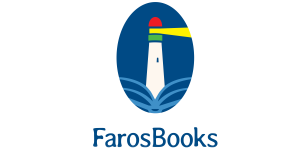 FarosBooks © 2019. All rights reserved.